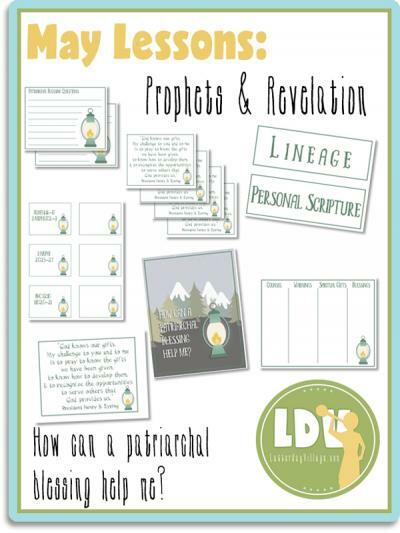 May YW Lesson - How can a patriarchal blessing help me? 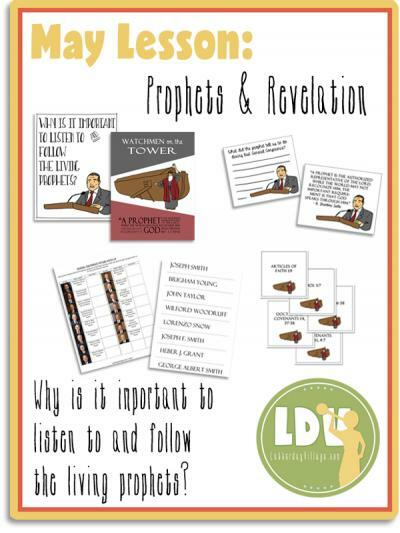 Why is it important to listen to and follow the living prophets? 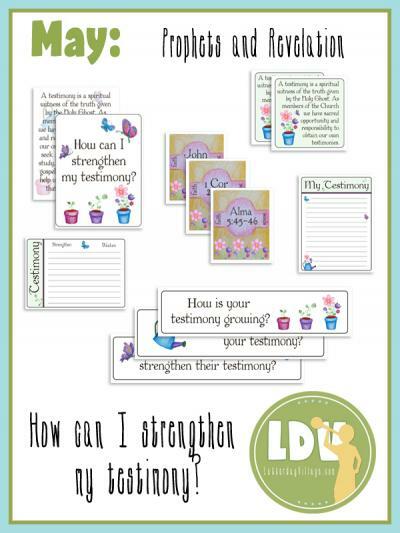 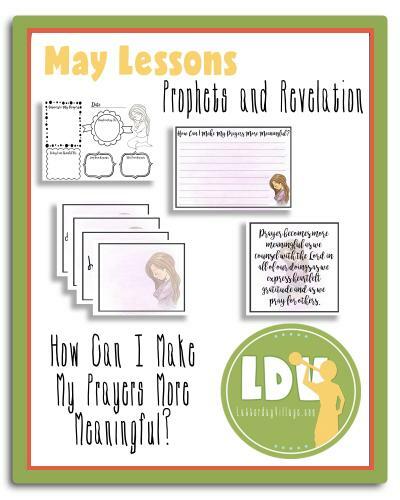 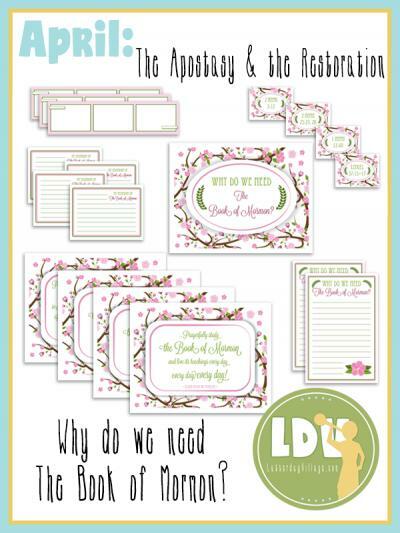 May YW Lesson Packet - How can I make my prayers more meaningful? 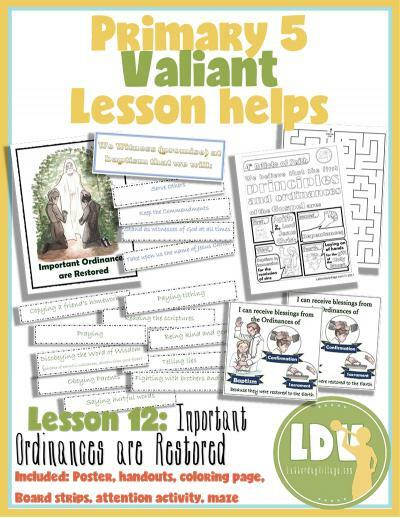 Introduce or reinforce the "Prince of Peace" campaign with this beautiful poster, handout and coloring page! 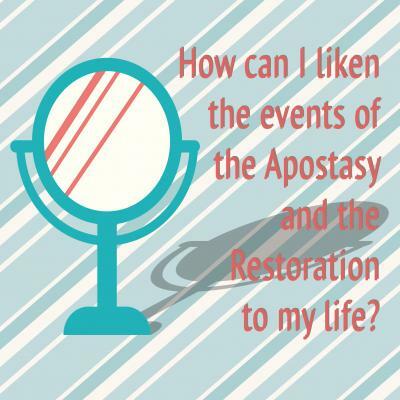 April Youth SS Lesson: How can I liken the events of the Apostasy and the Restoration to my life? 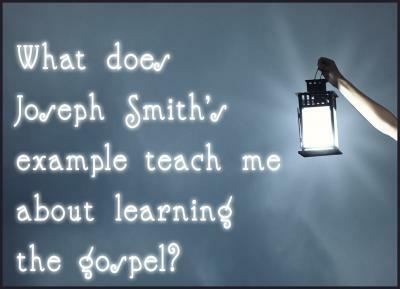 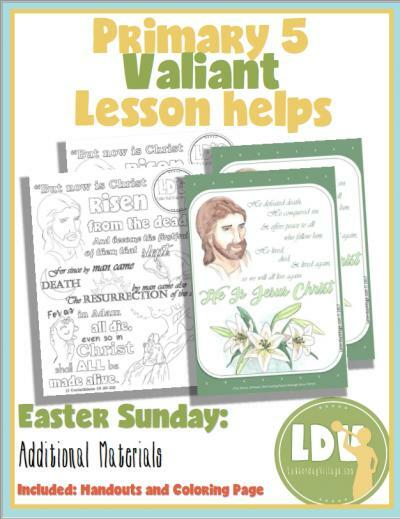 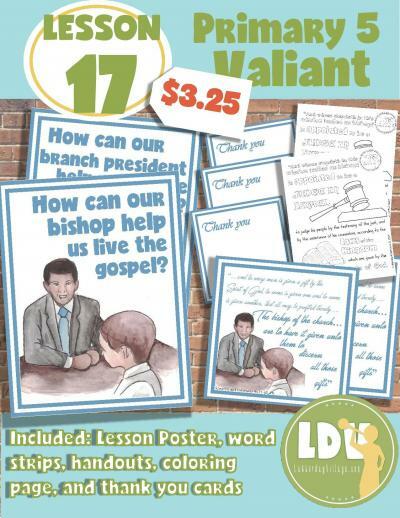 Lesson packet for April Come Follow Me Youth Sunday School - What does Joseph Smith's example teach me about learning the Gospel? 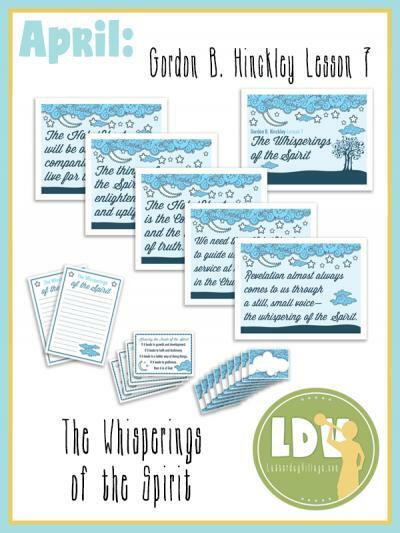 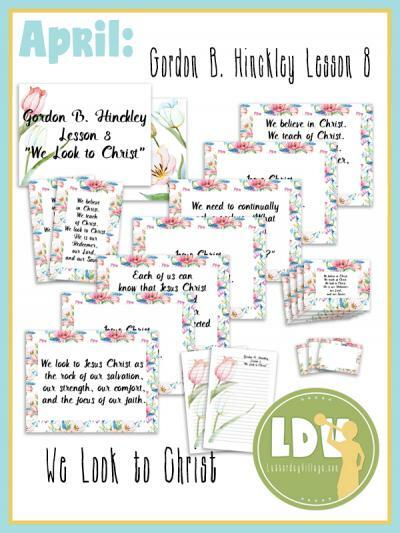 Gordon B. Hinckley Lesson 8: "We Look to Christ"
Lesson packet for Gordon B. Hinckley Lesson 8: "We Look to Christ"
GBH Lesson #7 "The Whisperings of the Spirit"
Relief Society Lesson Packet for Gordon B. Hinckley Lesson #7: "The Whisperings of the Spirit". 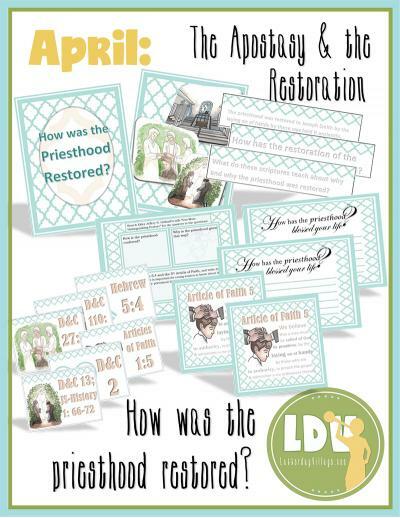 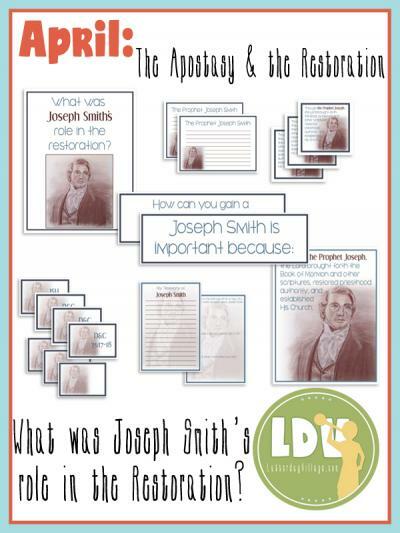 April YW - What was Joseph Smith's role in the restoration? 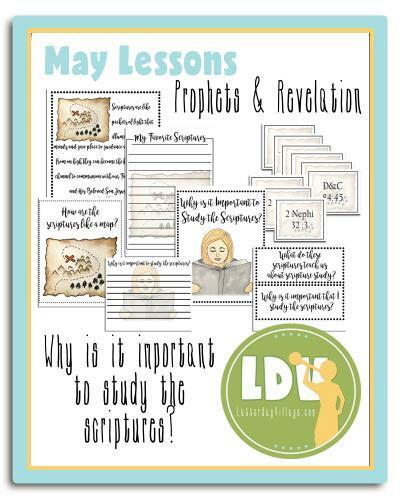 April YW - Why do we need the Book of Mormon?